We are working with the council to ensure that King's makes a positive contribution to the local family of schools. 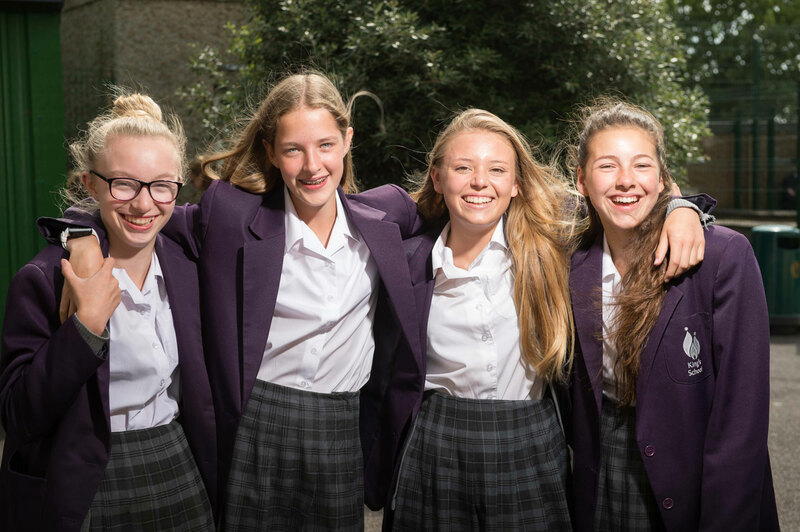 We aim to be a first choice community school not just for parents and students, but also for those who work with us – including future staff, suppliers and external partners. We encourage our students and staff to be involved in a range of community-based activities as an integral part of their education at King's. In order to make this as successful as possible, we will work with the local authority and our community partners to identify real community needs that we could support, and which will develop the skills of our staff and students. We will develop a Community Engagement Plan to identify specific goals for staff and students, and to measure the impact and success of these activities in the longer term. We will be engaging with the community through student participation, for example through the Duke of Edinburgh’s Award scheme so that we develop well-organised and fruitful relationships with local groups. We expect every pupil to engage in at least one community service area per year. In line with our vision for a school grounded in its community , we seek to recruit locally and to use local suppliers where possible.